There’s no disputing the facts: Florida Home Owner Association communities are strengthened when their lawns and landscapes are healthy. Neighborhoods are more peaceful, more enjoyable and better protected from environmental threats against them. Without proper attention, unwanted plants can cause debilitating allergies that can force residents to enjoy the outdoors only through windowed views. When landscapes aren’t protected, invasive species threaten them. Invasive plants and pests can take up residence, killing grass, trees and plants. Neighborhoods that incorporate community green spaces or common areas have lower incidences of stress, lower health care costs and an improved quality of life. Research shows that just looking at plants and trees, even through a window, can reduce stress and lower blood pressure. Walking in a natural environment with plants and trees has been shown to improve attention and memory. 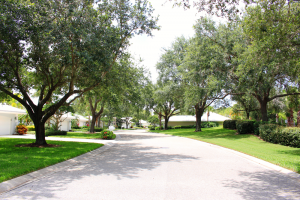 Neighborhoods with tree-lined streets and larger yard trees have reduced crime rates. Healthy landscapes are the root of happiness – not just for residents but also for property managers. 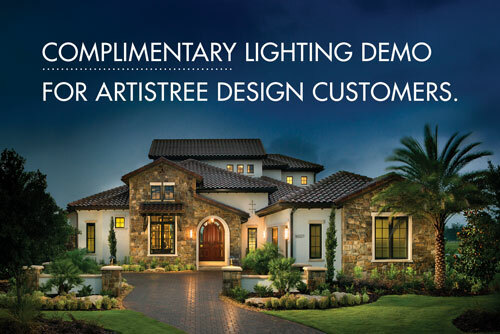 To learn more about their essential benefits, visit LoveYourLandscape.org or call ArtisTree Landscape at 941.488.8897. I just wanted to tell you that your people came out and I really like the final results. I’ve already had four neighbors call to say I’ve got the nicest landscape in the area. So I appreciate what you’ve done, and thanks again.